Our volunteer member review member panel are a group of ActionStation members who read and review every campaign submitted to OurActionStation - our community petition platform. They are the kaitiaki (or guardians) of our mission and ensure petitions on our site are aligned with our values. There are currently 11 member review panel members. We also have four volunteer proofreaders who proof our content on an adhoc basis. ActionStation exists to create change, not just add to the noise. Our staff team’s job is to direct our community members’ precious time energy for maximum impact, whatever we’re doing. Our team don’t claim to be experts on every issue. What we do know is how to get the advice and expertise we need to create change, and how to bring large numbers of like-minded people together to make it happen. Drawing on the resources of our whole community. 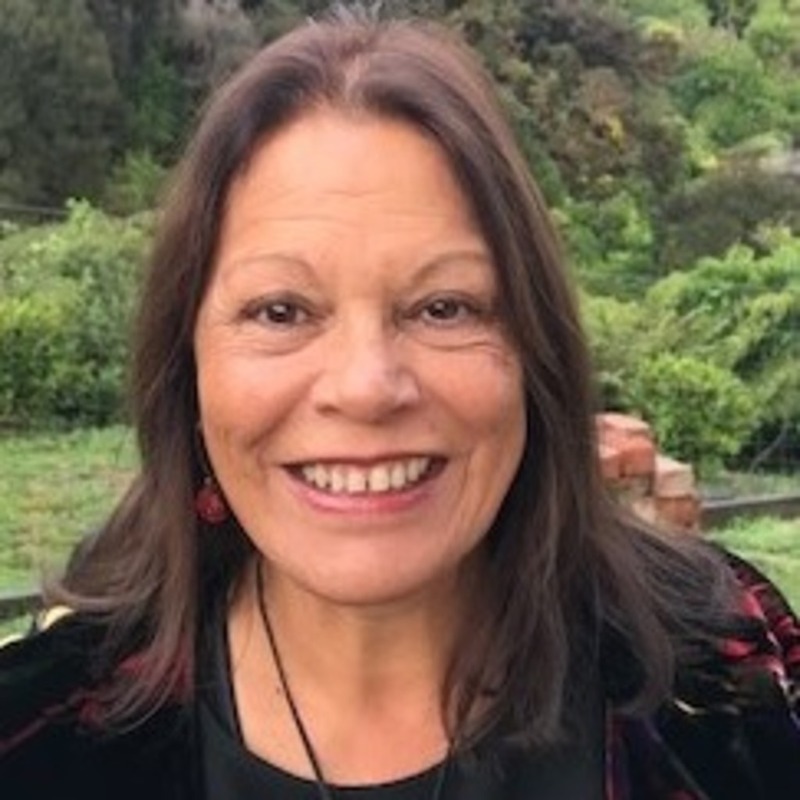 Laura O'Connell Rapira (Te Ātiawa, Ngāpuhi, Te Rarawa, Ngāti Whakaue) is our Director. Laura is a proud member of the rainbow community, passionate about unleashing the power of the crowd through digital and community organising, effective collaboration, values-based storytelling and creative campaigning. She loves her whānau, New Zealand music, festivals, travel, vegan food, dogs, our ocean and the power of human imagination. 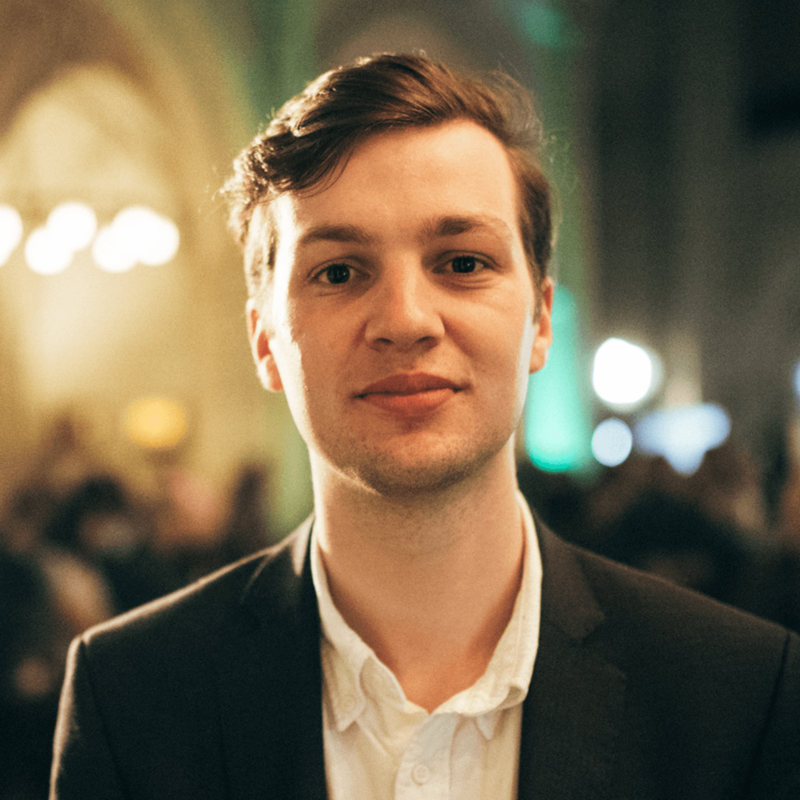 Eliot Pryor is our Community Campaign Organiser. He looks after our community petition platform OurActionStation and is here to support you in your campaigns. He is a Wellingtonian based in Auckland and has a background campaigning for animal rights issues. 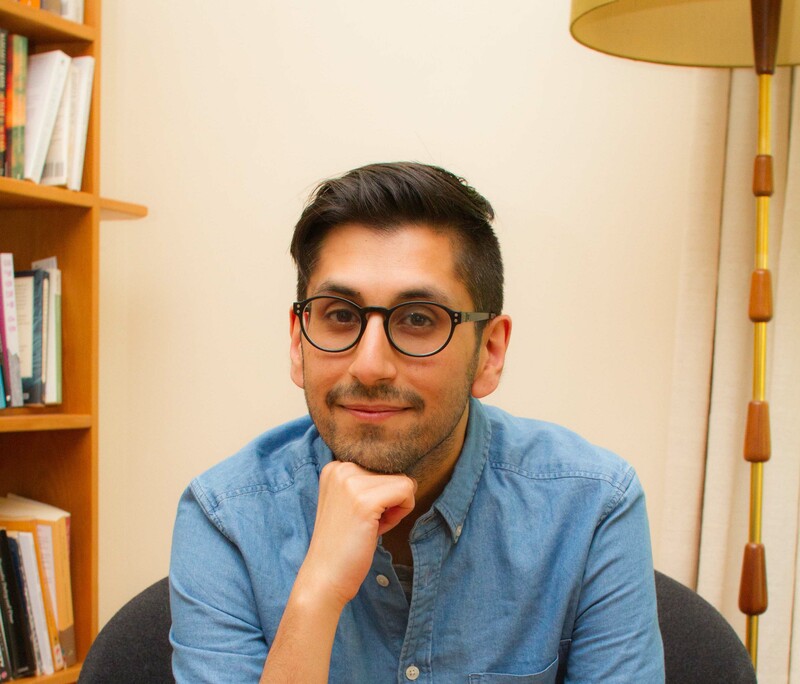 Eliot believes in the power of everyday people using digital tools and face-to-face tactics to make political and cultural change. In his time offline he plays a fight-dance game from Brazil called Capoeira Angola. 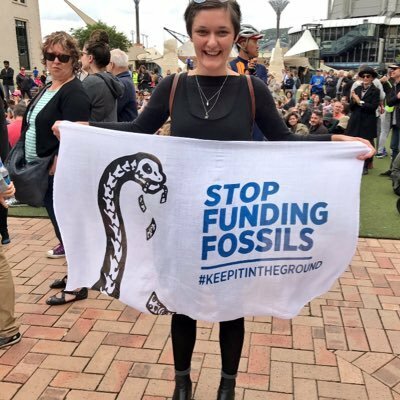 Madeleine Ashton-Martyn is our Whānau Wellbeing Campaigner. Her areas of focus are decarceration, ending sexual harm, better mental health, youth wellbeing and ensuring the rights of LGBTQIA+ people. Leroy Beckett is our Open Democracy Campaigner. His focus is on the role digital technologies play in our democracy. He is also part of Generation Zero, working on transport and cities focussed climate solutions. He previously helped Chlöe Swarbrick with her 2017 electorate campaign and has done freelance campaign work with unions and NGO’s. 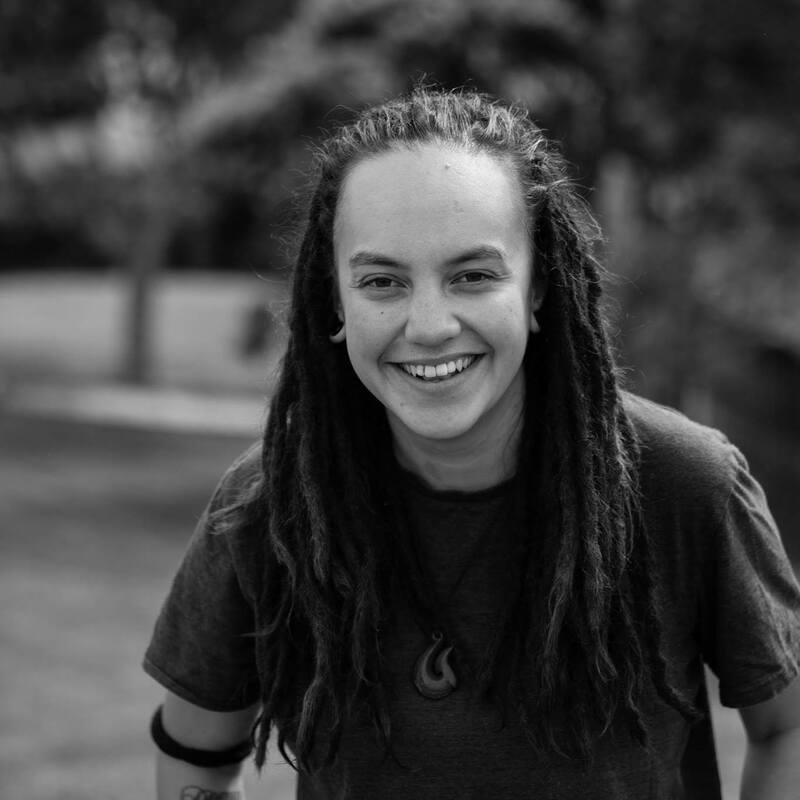 Kassie Hartendorp (Ngāti Raukawa) is our Community Organiser. She focuses on supporting and organising ActionStation members and others to create the social and political conditions that enhance tino rangatiratanga and ensure Māori flourishing. 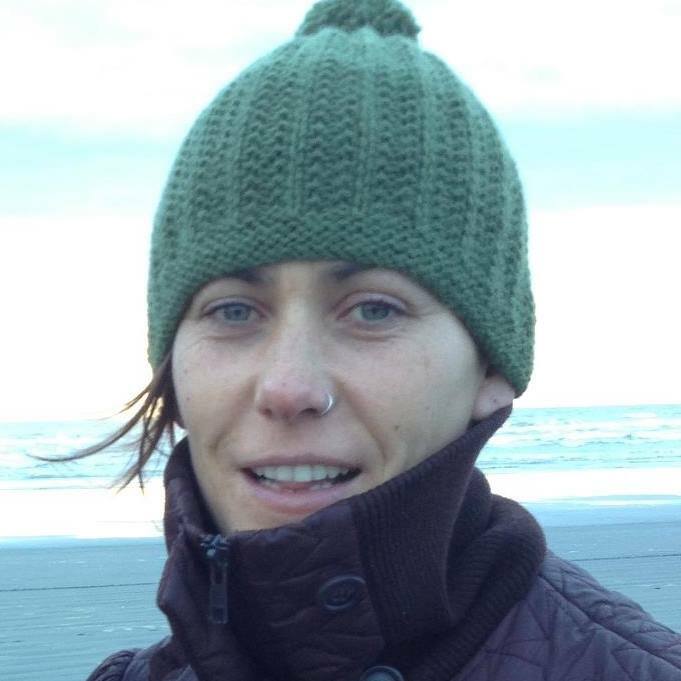 Her background is in youth work, takatāpui / rainbow communities, and the trade union movement. 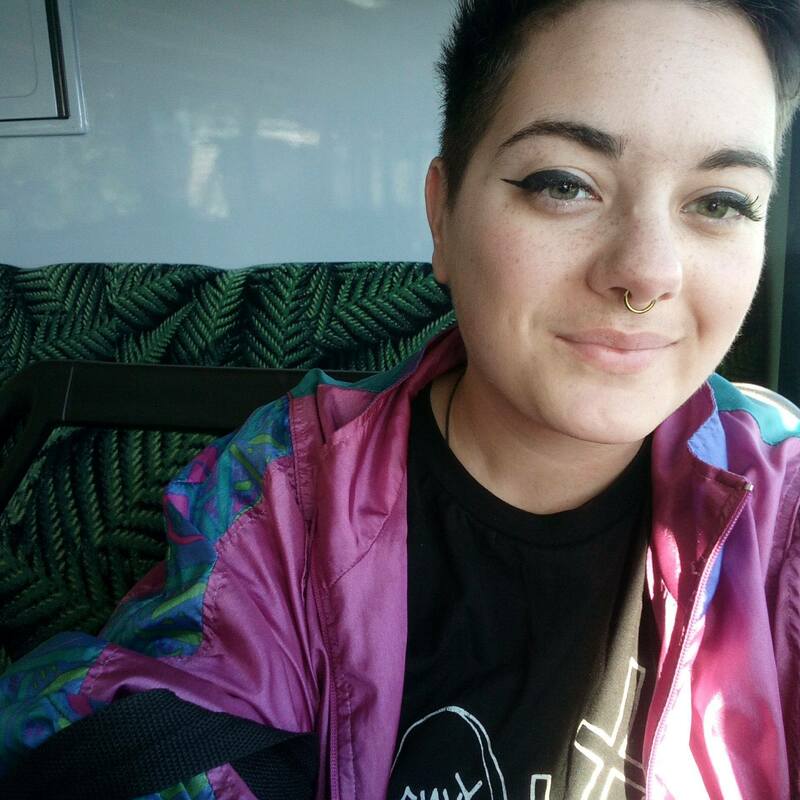 She also currently studies Māori Laws and Philosophy at Te Wānanga o Raukawa. Yvonne Desmond (Ngāti Kahu) is our Operations Manager. She makes sure our processes and systems run smoothly and that our bills, invoices and staff are paid on time! She also helps look after our Volunteer Board and your generous donations. Ann Cloet is our Intern and Volunteer Coordinator. This newly minted citizen (native Belgian) started at ActionStation as an inspired volunteer, stepped in as interim office manager and is now ready to embrace her new role of volunteer coordinator. She is grateful for the opportunities Actionstation provides for ordinary citizens to be involved in positive societal change. Ann is also a mum to 2 young daughters who is slowly reclaiming time for music, salsa and reading with a bit of running and Thai boxing thrown in for good measure. Vimal Jobanputra is our Tech Lead and Developer. Originally from the UK, Vim now lives in New Zealand with his wife and two daughters. He's been tinkering with computers as long as he can remember, and building software professionally for 20 years. He's co-founded and worked with a number of early stage start-ups and social enterprises, and loves seeing big ideas come to life. 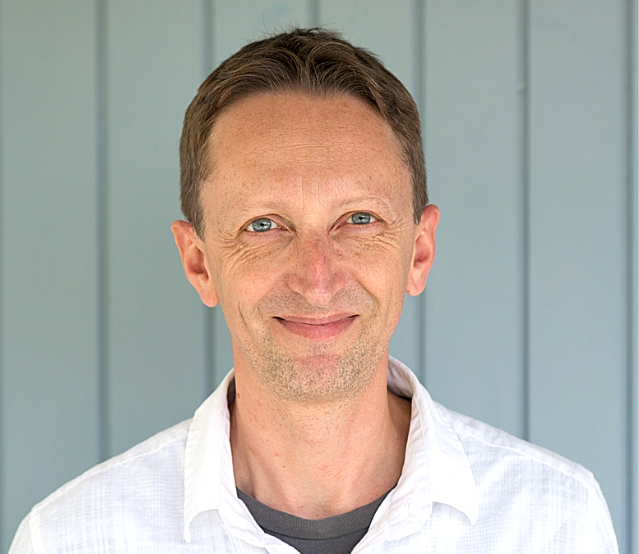 He cares deeply about building software that is robust, intuitive and has purpose.